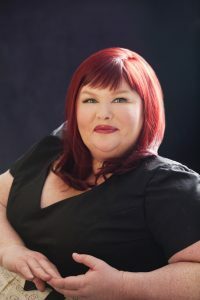 Cassandra Clare is the author of the #1 New York Times, USA Today, Wall Street Journal, and Publishers Weekly bestselling Mortal Instruments series and the Infernal Devices trilogy, and the coauthor of the Bane Chronicles with Sarah Rees Brennan and Maureen Johnson. She also wrote The Shadowhunter’s Codex with her husband, Joshua Lewis. She has 50 million books in print and her work has been translated into more than 35 languages. Cassandra lives in western Massachusetts. 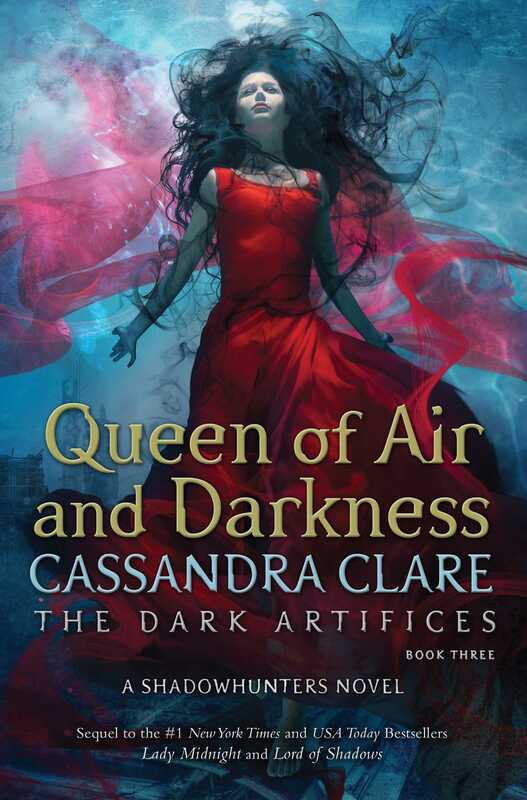 PLEASE NOTE: Cassandra Clare will be pre-signing the new book at our event, but all are welcome in the signing post-presentation for personalization! 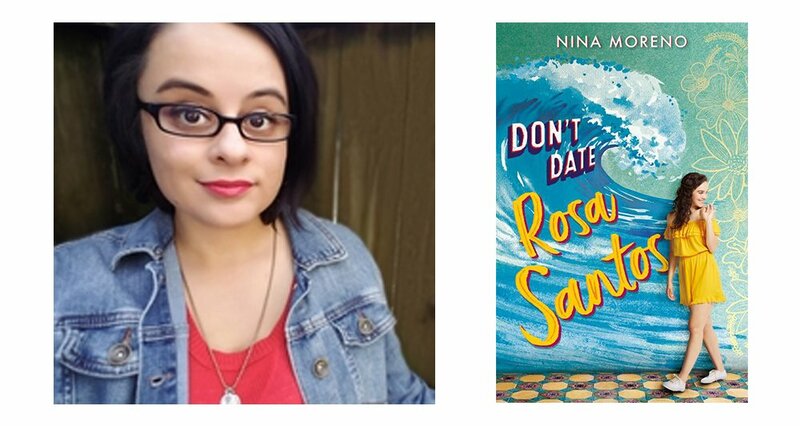 Cassandra will also sign ONE (1) backlist book at this time.